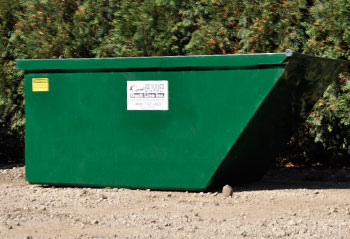 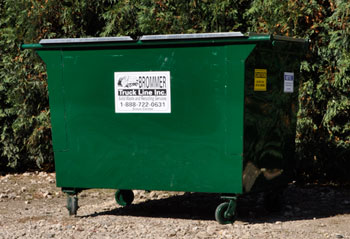 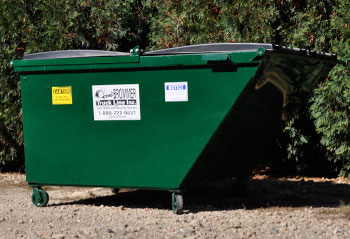 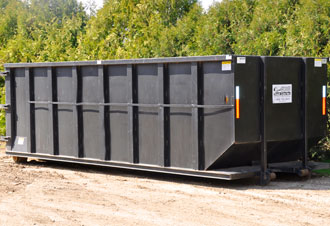 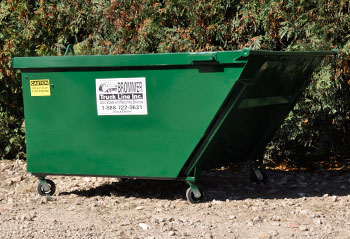 Brommer Sanitation has dumpsters and roll off containers in many different sizes for your entire cleanup or construction needs. 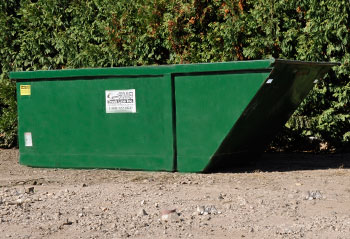 From the small clean-up jobs or construction projects to the larger projects that accumulate more material needing to be removed. 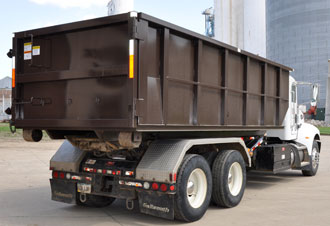 Brommer Sanitation has roll offs for your larger sanitation needs.